1. On a medium heat – braise onions in olive oil with whole cumin in a pot for 5 minutes. Then add the ginger and garlic along with the cumin and coriander powder. 2. 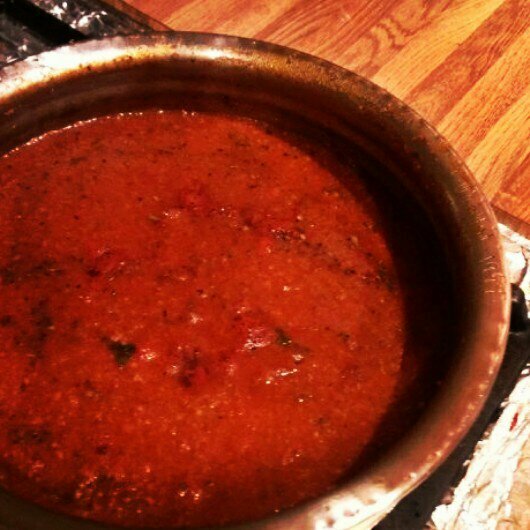 Add two large spoons of pasta sauce to the pot and mix. Then throw in washed and drained mince. Mix and let it brown. 3. Add chopped green peppers, mushrooms and any other veggies you may like but not too many as there should be more meat. 4. 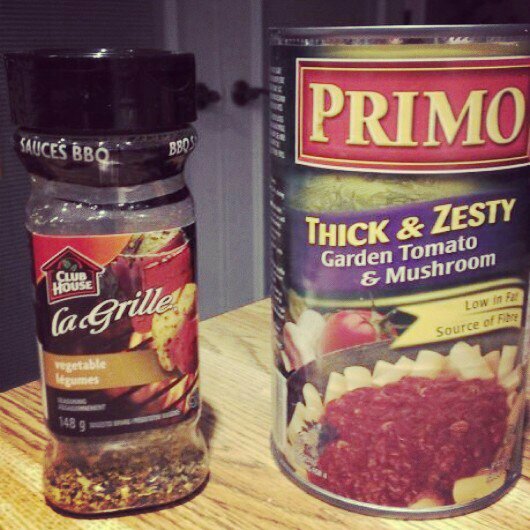 Once mince is cooked, add the rest of the pasta sauce. Add two tbs of veggie seasoning and simmer on low to medium heat until it’s bright red. 5. Then add chopped mint leaves and coriander. 6. 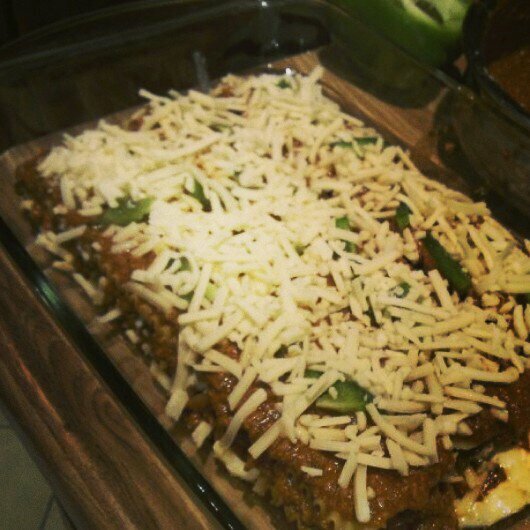 Now arrange your lasagna sheets and mixture and bake.